Tamarie has focused her social work education in the area of macro practice, with a focus on the community and policy platforms. A speaker at State Supreme Court Administrative Office 10th Annual Child Welfare Services Issues Conference, Tamarie spoke specifically on policies related to college access and retention for foster youth. She has co-authored a policy brief entitled Meeting the Education Needs Foster Care Youth: A Review of Laws and How to Maximize their Implementation. As a part of the Dean’s strategic plan, she is assigned to work with students with an expressed interest in macro social work practice. Since working in this role, WSU’s macro program has seen drastic and sustained growth. This work has also included helping to develop and advise several student orgs including the Association of Black Social Workers, the Coalition of Community Social Workers, and the Muslim Women Social Work Association- all having an expressed interest in social justice and community organizing. The groups have won national and international awards, including ACOSA’s Student Group of the Year for 2016 and 2017, and the International Journal of Social Work Student Activists of the Year 2018. Tamarie has been invited to present internationally twice through the National Academic Advising Association (England 2017, Ireland 2018), among numerous other national and local presentations on topics relating to student engagement, projective identification, and advisors as allies to student activism. Her work in academic advising has earned her Academic Advisor of the Year for Michigan in 2018 and the Council on Social Work Education (CSWE) and SAGE Award for Innovative Teaching in Social Work Education 2018. Tamarie worked for two years as a research assistant for Wayne State University School of Social Work Center for Social Work Research, during her undergraduate and graduate studies. 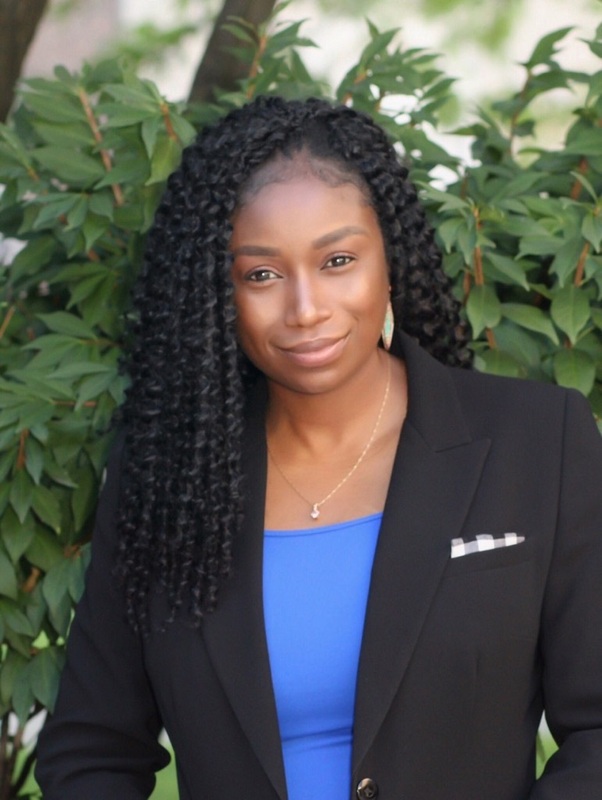 Her current research interest centers on the intersection of incarceration and child welfare, and she is currently working on research which resulted in a congressional briefing in Washington DC and the drafting of two federal bills aimed at increasing visitation between an incarcerated parent and their child(ren) in the child welfare system. The bills aim to address this issue from both the child welfare and criminal justice system. She is currently enrolled in Wayne State University School of Social Work doctoral program, double minoring in criminal justice and statistics. Tamarie serves as the Michigan Re-entry Project system broker and program coordinator in Monroe County. Responsibilities include facilitating regular communication among stakeholders, helping the systems develop processes, and ongoing collaboration and coordination with behavioral health and criminal justice stakeholders. Tamarie also assists with data cleaning and analysis, verification of state-level and local data, and writing of government reports.